James advises on all the major UK taxes. His work covers corporate tax, VAT and private client taxation as well as customs duties and insurance premium tax. 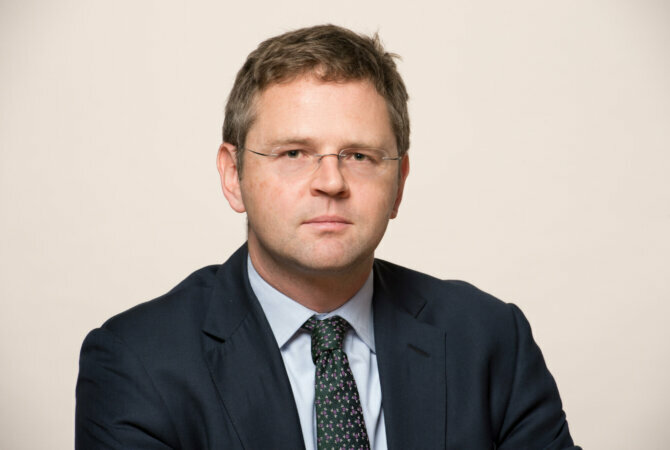 James has extensive experience of taking cases to the tax tribunal and the higher courts. He has been instructed on some of the most significant tax cases of recent years, including for AstraZeneca in its transfer pricing dispute. James works for both taxpayers and HMRC. Junior counsel on some of the most significant corporate tax cases of recent years. He also has a thriving advisory practice, and receives regular instructions in cases regarding business reorganisations. He has sound knowledge of transfer pricing rules and capital allowances. Offers an impressive indirect tax expertise within an overall tax practice. He is experienced in all areas of indirect tax, and is particularly well versed in complex VAT matters. He has experience acting for clients at all levels of domestic court, including the Supreme Court as well as appearing before the CJEU.